I keep hearing about this new, cutting-edge process called neograft hair transplant and that is supposed to automate hair transplant surgery. Does it really work as easy as they say it does? What exactly is it? Neograft hair transplant is not a new, cutting edge, automated procedure. Neograft is a machine that is used in a specific hair transplant procedure referred to as Follicular Unit Extraction (FUE). 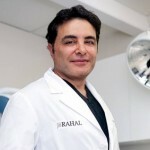 FUE is an alternative hair transplant procedure for those afraid of potential scaring from strip harvesting. Neograft harvest grafts from your “donor area” one at a time. It’s these grafts that are used to transplant. In my opinion the neograft hair transplant is marketed all over the nation to doctors who may have little training in FUE and as a way to turn an easy profit by offering FUE to their patients. The skills that are needed to perform a hair transplant are not ones that can be learned in a two-day neograft hair transplant course, like the one offered with the machine. Performing hair transplants are work intensive but relatively easy for a surgeon that has good aesthetic and surgical skills. In the end, the neograft machine or FUE is not for everyone, as each patient has different hair transplant goals. 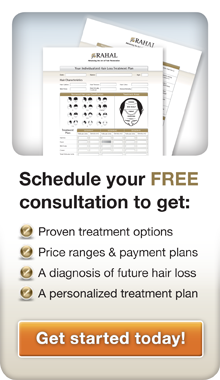 I encourage you to schedule a free consultation so I can better understand your needs and recommend treatment options. 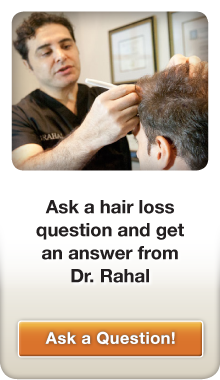 Is There Any Way to Predict or Avoid Hair Transplant Shock Loss?